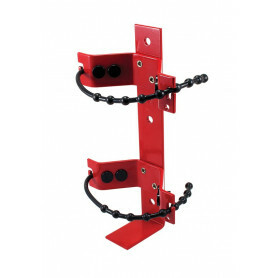 Fire Extinguisher Vehicle Brackets There are 26 products. 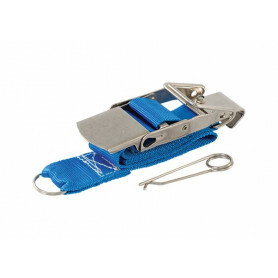 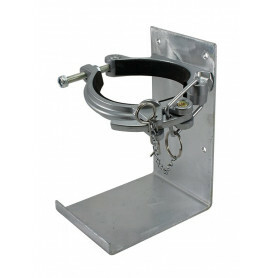 The bracket includes a pull pin, ring and safety chain which prevent accidental release and assist in indication of tampering. 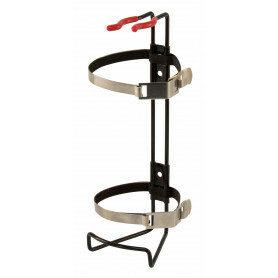 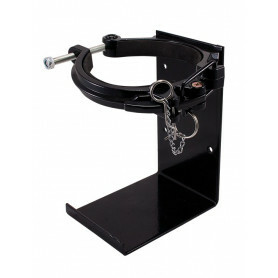 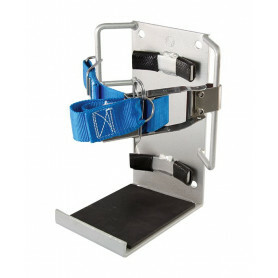 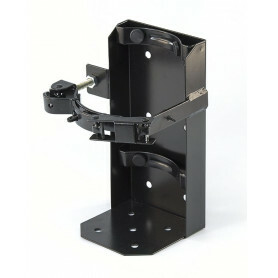 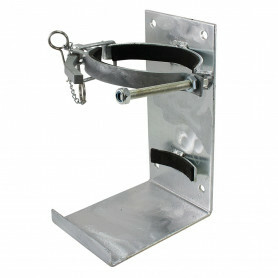 Each bracket is designed with 4 mounting holes and the clamp can be tightened and secured using a threaded bolt. 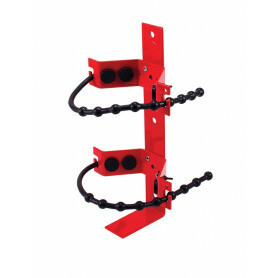 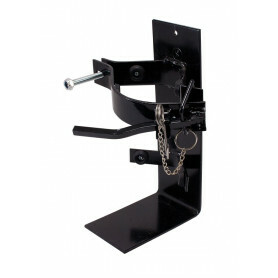 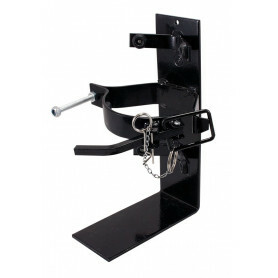 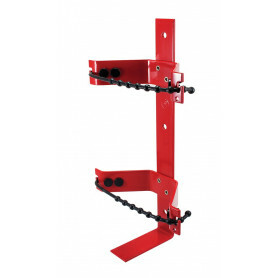 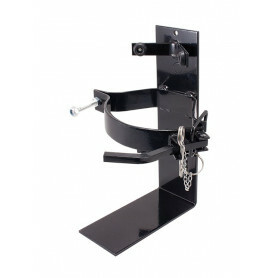 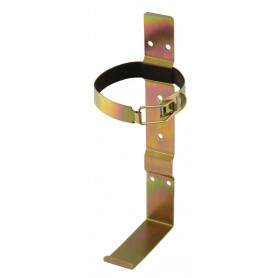 Cannon style brackets are suitable for mounting on a truck, caravan, boat, earthmoving equipment, tractor or any situation where the extinguisher could be jostled about. 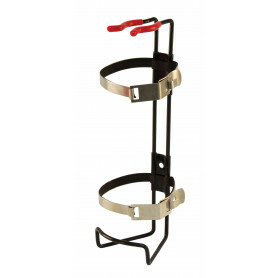 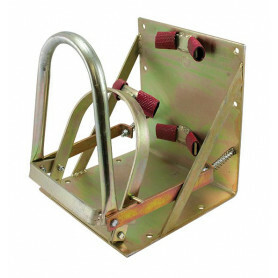 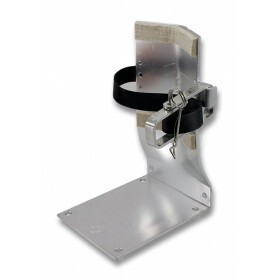 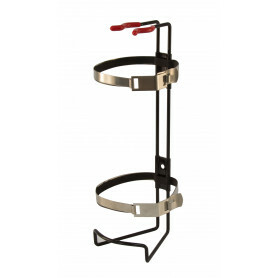 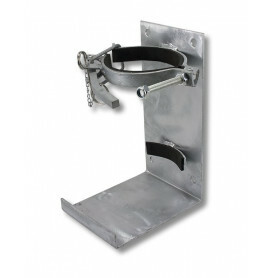 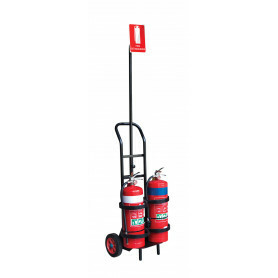 FlameStop offers heavy duty galvanised centre vehicle brackets to secure both 4.5kg and 9.0kg fire extinguishers. 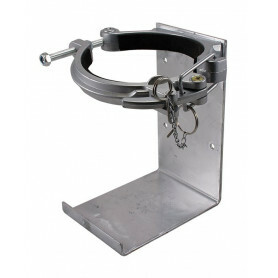 The design works on a triple secure system of short rubber supports, adjustable steel retaining strap and an over the centre lever. 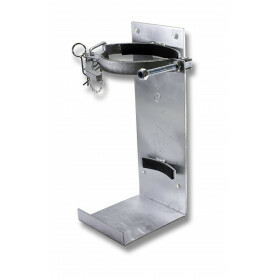 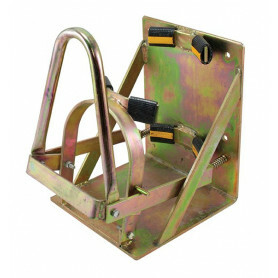 Over Centre brackets have been designed for harsh environments such mine sites. 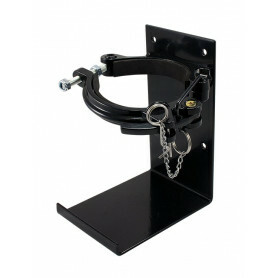 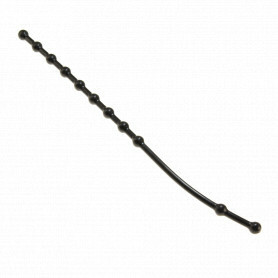 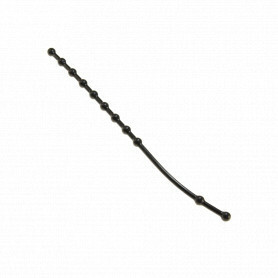 They can be mounted on a car, truck, tractor, caravan, boat and various other earthmoving equipment.